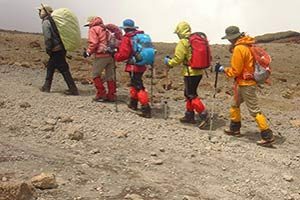 If you want to combine a Kilimanjaro trek with a safari, go for our attractive combination packages with daily group departures! Adding Zanzibar to your safari and Kilimanjaro climb adventure is a plus whether you make it as an add on to your Kilimanjaro trek or safari. Zanzibar remains a destination for individual travellers, a haven for pure relaxation and miles away from the chaos of rugged adventure. 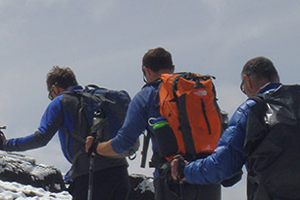 Your Mount Kilimanjaro climbing journey begins from day 1 of your whole trip and…. 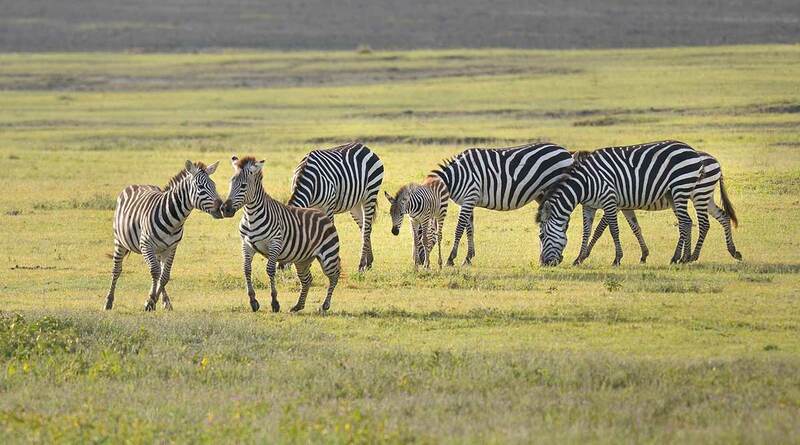 For 13 Days you get to explore every corner of Tanzania. This 13 Days…. 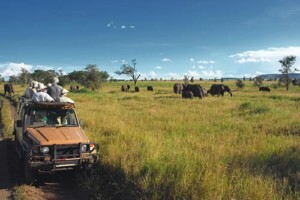 For 13 Days you get to explore every corner of Tanzania with…. 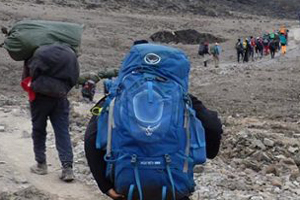 Climb Mount Kilimanjaro via the Rongai route can be a success with…. 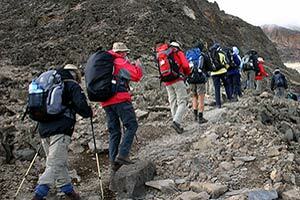 Africa joy Tours offers 18 Days Kilimanjaro Climb Wildlife Safari Zanzibar Beach…. 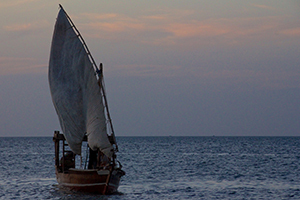 On this combined 8 day Tanzania safari and Zanzibar Island, you will explore the…. 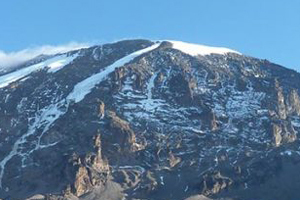 Kilimanjaro climb & Ngorongoro Safari is a blend of the majestic snow capped Mount….